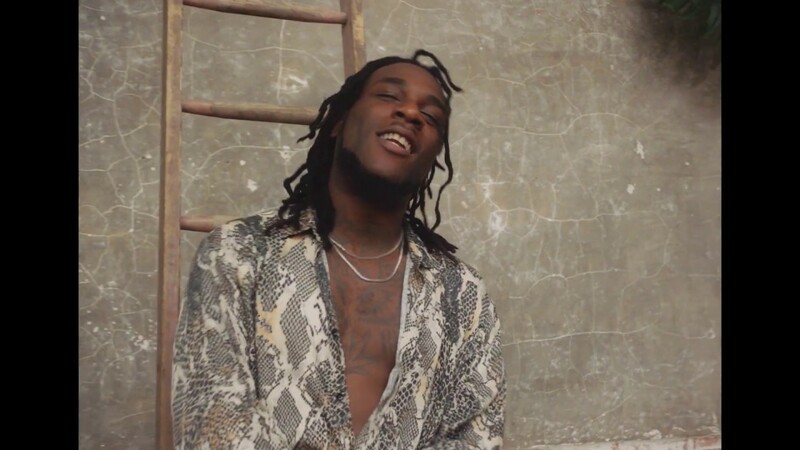 Contrary to our expectations, Burna Boy has shut every of his haters up this year after his hard work payed off massively. The Gbona hitmaker went home with 4 awards this year at the Soundcity MVP awards, beating the likes of Wizkid and Davido. Wizkid and Davido both went home with just one award each.